AgriDrone designs, builds and sells fully autonomous, self-contained drone systems to the agricultural and related sectors. 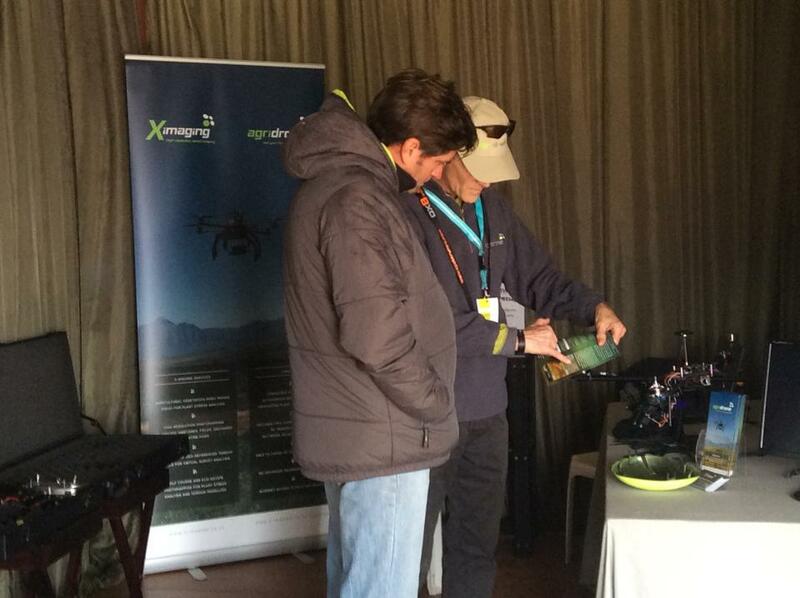 Our drone system includes everything you need to start flying autonomously and mapping your farmland. Our end-to-end solution does not require the user to upload imagery to a cloud service for external processing – all processing is done on the included laptop. The user is able to fly the drone in the morning and have high resolution photomaps and NDVI imagery available later that day. Our drone has been designed to be a long range multicopter, which incorporates easy landing and take-off characteristics without sacrificing range. This especially suits it to farmland such as vineyards and orchards, where landing area can be too limiting for a winged drone. No radio controlled flying experience is required, the drone is launched by raising the throttle till it lifts off, thereafter a single switch is flipped to activate autonomous mode. The drone then flies its pre-planned mission, returns and lands itself. The workflow for processing imagery has been simplified as far as possible, with all required software included in the package. The user copies the captured imagery from the cameras to the laptop and then follows a step-by-step workflow to generate the final imagery. The workflow has been tested multiple times, on a range of datasets and with deliberately poor data, and has proven to be thoroughly robust. We guarantee excellent results.